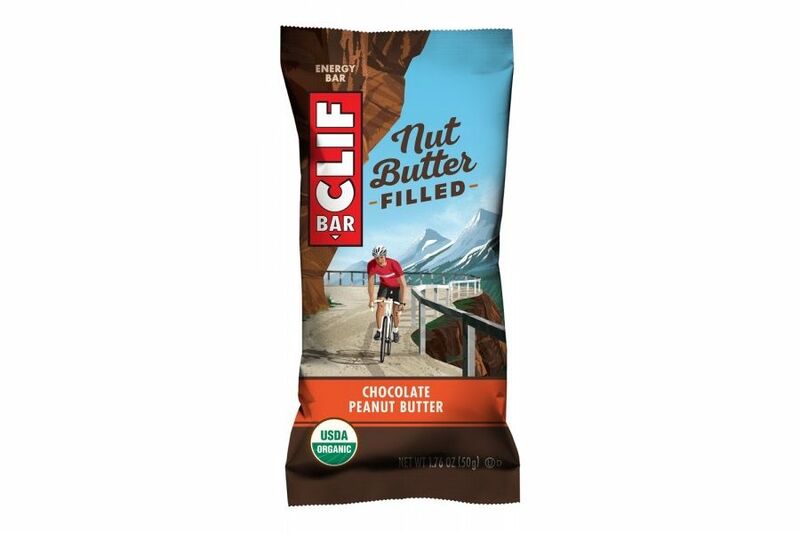 CLIF® Nut Butter Filled Energy Bar is a new kind of energy bar that is organic and brings together two great foods – a delicious, creamy nut butter filling inside an organic energy bar. Kitchen crafted with wholesome, high-quality ingredients Filled with delicious, creamy peanut or hazelnut butter Great source of protein and healthy fats Certified Organic NO partially hydrogenated oils, high fructose corn syrup or artificial flavours 7 grams of plant-based protein Why is CLIF Nut Butter Filled Energy Bar unique? CLIF Nut Butter Filled Energy Bar is organic and brings together a delicious, creamy nut butter filling inside an organic energy bar. 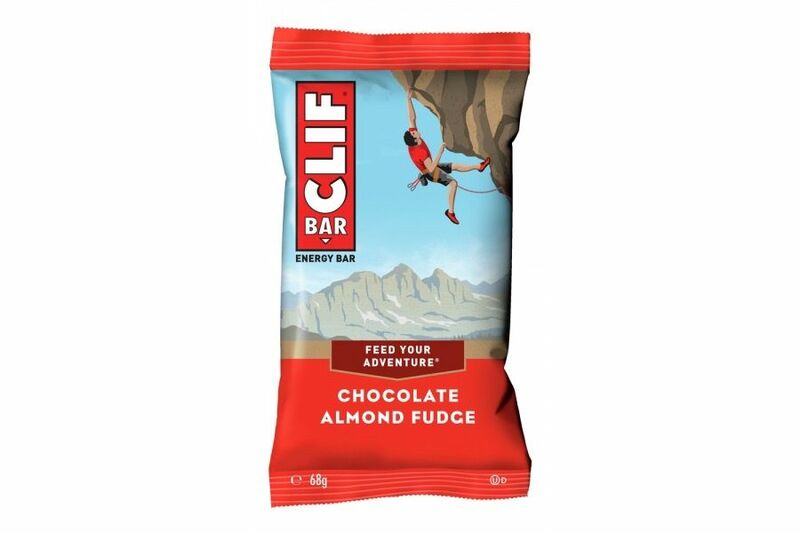 Who should eat CLIF Nut Butter Filled Energy Bars? 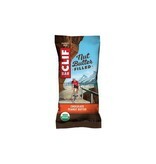 CLIF Nut Butter Filled Energy Bar tastes great and is crafted for active people and adventurers. Why do CLIF Nut Butter Filled Energy Bars contain 11gms of fat? The 11gm of fat in CLIF Nut Butter Filled Energy Bars are primarily from nut butters. 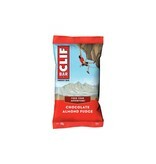 What are the protein sources in CLIF Nut Butter Filled Energy Bars? The protein in CLIF Nut Butter Filled Energy Bars comes from plant-based proteins such as nut butters and pea proteins.